Lithium Battery Chargers or Lead-Acid 300W 24V 36V 48V Model Z | Electric Car Parts Co. When selecting a plug end, you must consider the AC voltage and amperage that’s available to your .3kW/300W 24V 10A, 36V 8A, 48V 6A Model Z Lithium or Lead-Acid Intelligent Battery Charger. 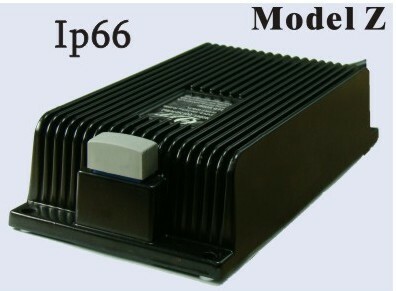 There are 2 ways to get an exact quote for the base shipping for your 24V 10A, 36V 8A, 48V 6A Model Z Lithium or Lead-Acid Intelligent Battery Charger order. We’ll research the exact shipping cost and send you an invoice to your PayPal or email or you can add it to your pallet in $1 Shipping Increments for your 24V 10A, 36V 8A, 48V 6A Model Z Lithium or Lead-Acid Intelligent Battery Charger order.